1. What is Live Full, Walk Free anyway? 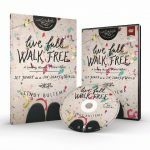 Live Full, Walk Free: Set Apart in a Sin-Soaked World is a six-session Bible study book and DVD series. During the six lessons, Cindy explores Paul’s first letter to the Corinthians and shows how believers today can navigate their way in a wayward and confused culture. She reveals how Paul wrote his letter to the Corinthians—the “Sin City” of its day—to help them cultivate holy lives not by their own strength but through the power of Jesus Christ. Touching on themes of identity, unity, purpose, and purity, this study will equip you to life for God in a sin-soaked world and handle each situation with grace. And whether women have been studying the Bible for decades, or are still trying to figure this “Jesus thing” out, you’ll find relevant material that meets women right where they are on their spiritual journey. 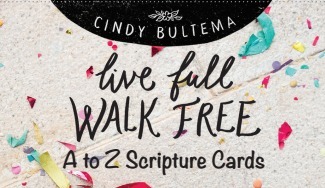 Live Full, Walk Free is a six-session series, and may be fully completed in six weeks. 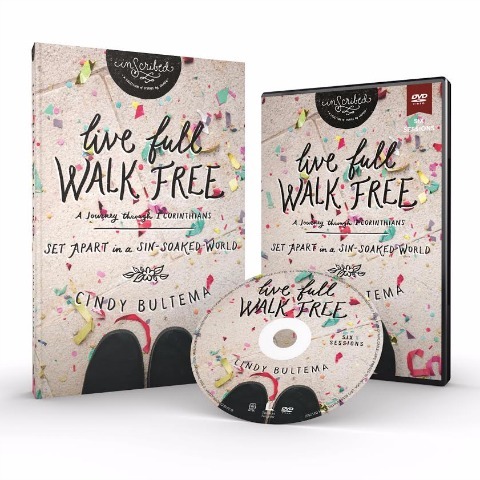 However, if you decide to complete the series in a group setting, and your schedule allows for more time together, there are many ways Live Full, Walk Free may be offered. The DVD series includes a Bonus Introductory Session to get know Cindy better, as well as distribute books and materials, making it a seven week series. Your group may also want to host a closing eighth week Live Full, Walk Free celebration. Some groups may choose to stretch the series out even further, allowing one week for homework discussion, one week for video watching and discussion, and repeating this structure until the end. The options are endless. 3. How long are the video teachings? 4. How long do you see the Bible study lasting? 1 hour? 1 ½ hours? 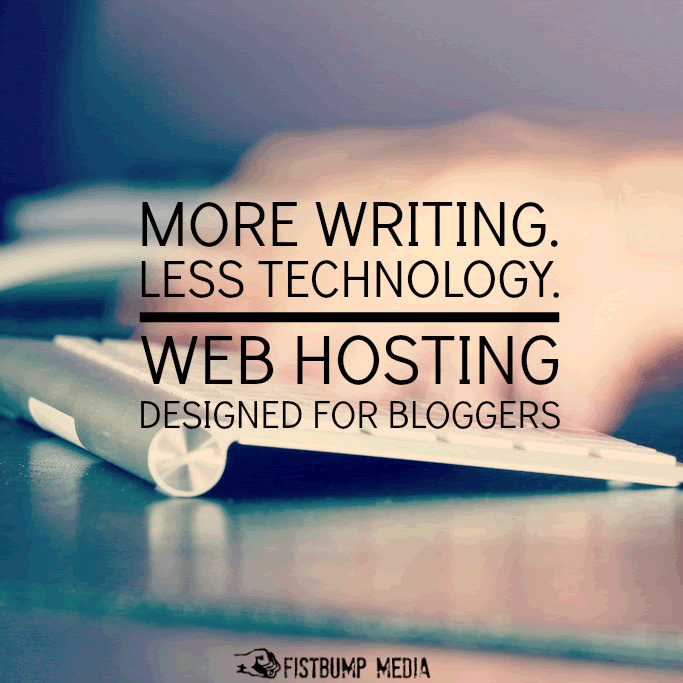 We recognize different groups have different time lengths available. We’ve provided a free Leader’s Guide PDF with different options based on whether the leader has 60 minutes, 90 minutes, or 120 minutes. 5. Is Cindy available to encourage the women? Absolutely! 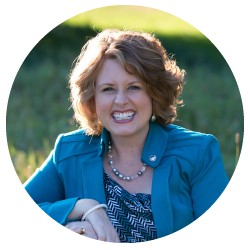 Cindy loves connecting with women, and counts the many friendships she’s made through her ministry one of life’s special joys! For more details, email Cindy’s scheduling coordinator at cindy@cindybultema.com. Due to Cindy’s full family and speaking schedule, Skype sessions are limited.